Teck Resources Limited (TSX: TCK.A and TCK.B, NYSE: TCK) ("Teck") announced last week it will be implementing temporary shutdowns in the third quarter at its six Canadian steelmaking coal operations in order to align production and inventories with changing coal market conditions. 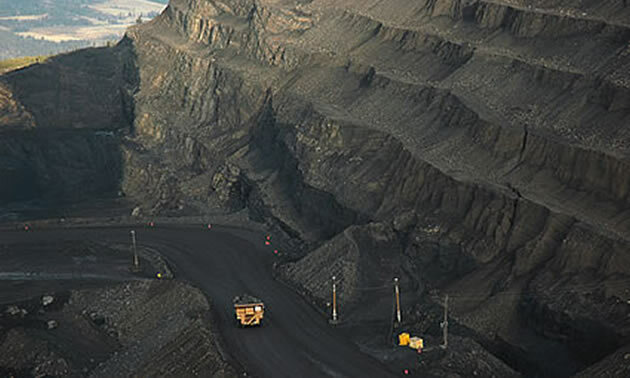 Each of Teck’s steelmaking coal operations will be temporarily shut down for approximately three weeks in the quarter. Shutdowns will be staggered over the summer months among the operations. Teck will continue to meet all contracted and committed coal sales for its entire suite of products. Third quarter production will be reduced by approximately 1.5 million tonnes (Mt) to 5.7 Mt, a reduction of 22% for the quarter, with expected sales in the range of 6.0 – 6.5 Mt. Annual coal production is now estimated at 25 – 26 Mt. Additional coal production adjustments will be considered over the course of 2015 as market conditions continue to evolve. Guidance for unit operating and distribution costs for the year is unchanged. Capitalized stripping is expected to be about $65 million lower than original guidance reflecting lower coal production and reduced stripping costs this year due to lower diesel costs and productivity improvements since the start of the year. This measure builds on cost reductions previously undertaken across Teck – which have resulted in $640 million in annualized savings to date – and the margin improvement program for 2015, which is on track to exceed the $100 million target previously announced.